Former Wales internationals Danny Gabbidon and Jack Collison will be taking part in the first ever FC Cymru Live on Friday, 8 March at the Tramshed Tech in Cardiff. For information on how to book your tickets click below. The event acts as a kick off for the upcoming European Qualifiers match against Slovakia and the international challenge match against Trinidad & Tobago in Wrexham next month. So there’ll be plenty of chat ahead of those games and an opportunity for fans to ask the pros questions on the upcoming games. There will also be music from the Himalayas – who have featured on FAWTV videos through the FA Wales partnership with Horizons Gorwellion, which promotes new Welsh music. Their song – ‘Thank God I’m Not You’ – has been streamed over 11 million times on Spotify. It promises to be a fantastic event and details on how to book your ticket can be found by CLICKING HERE. 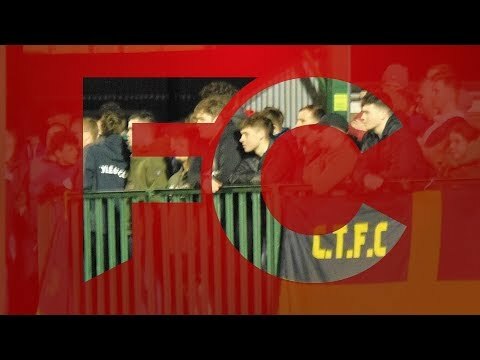 Watch the latest episode of FC Cymru below.